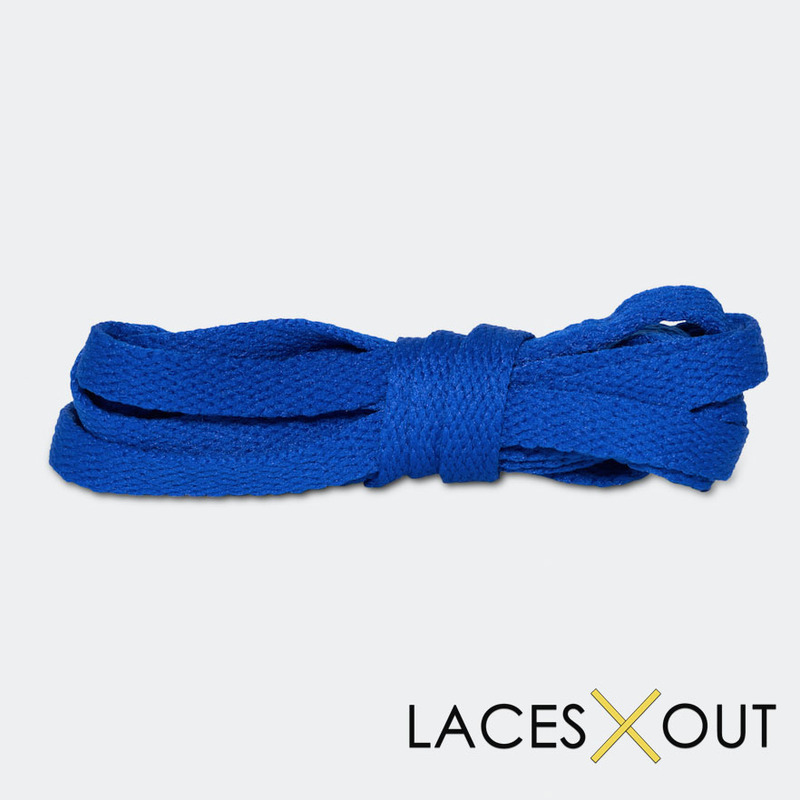 Royal Blue Shoelaces - "Flat" Body - 54" / 63" / 72"
Our royal blue flat wide laces are a perfect way to add a pop of color to your favorite pair of sneakers. 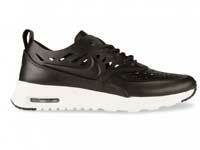 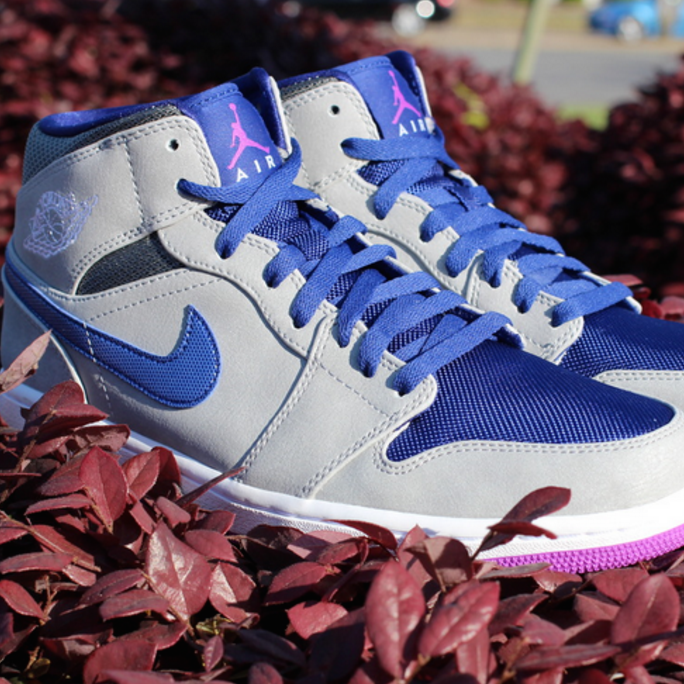 We carry them in 3 sizes so you can find a perfect fit for numerous sneaker types. 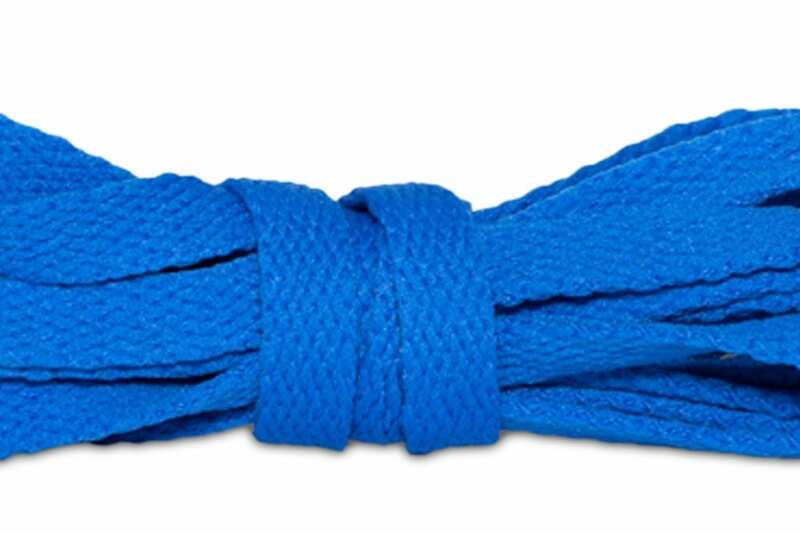 If you’re looking for royal blue exact replacement laces for Jordan 1s, use the 63″ or 72″ laces (63″ if you like to leave your laces untied and 72″ if you like to lace them all the way to the top). 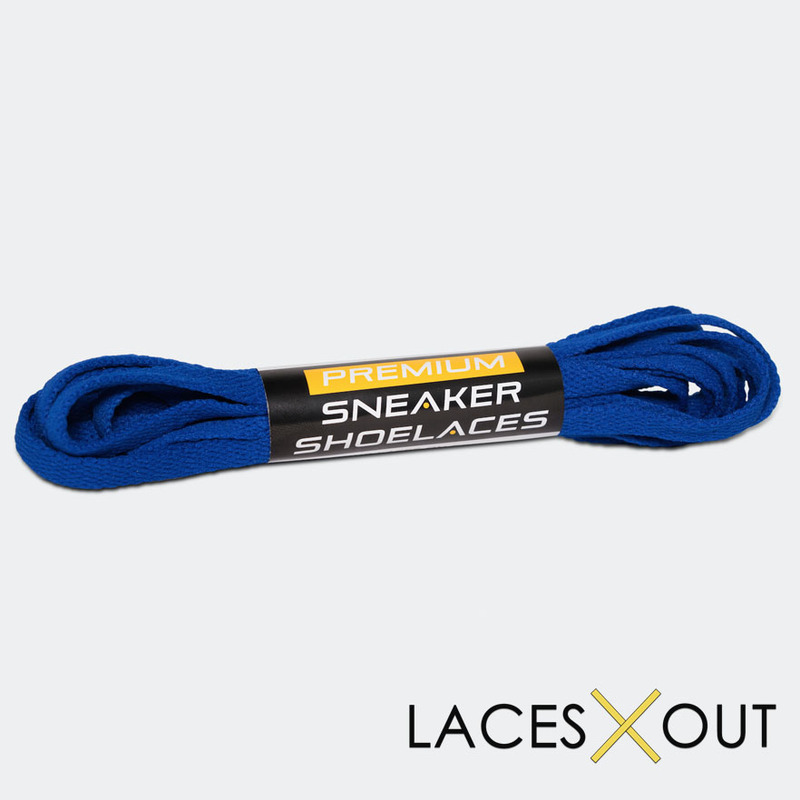 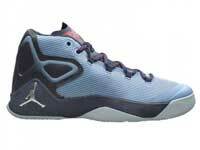 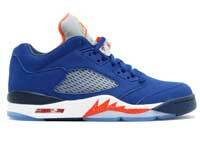 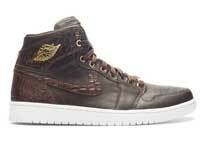 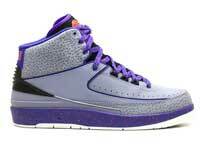 These laces can also fit in a number of other Jordan sneakers, see our guide to Jordan laces for more details. 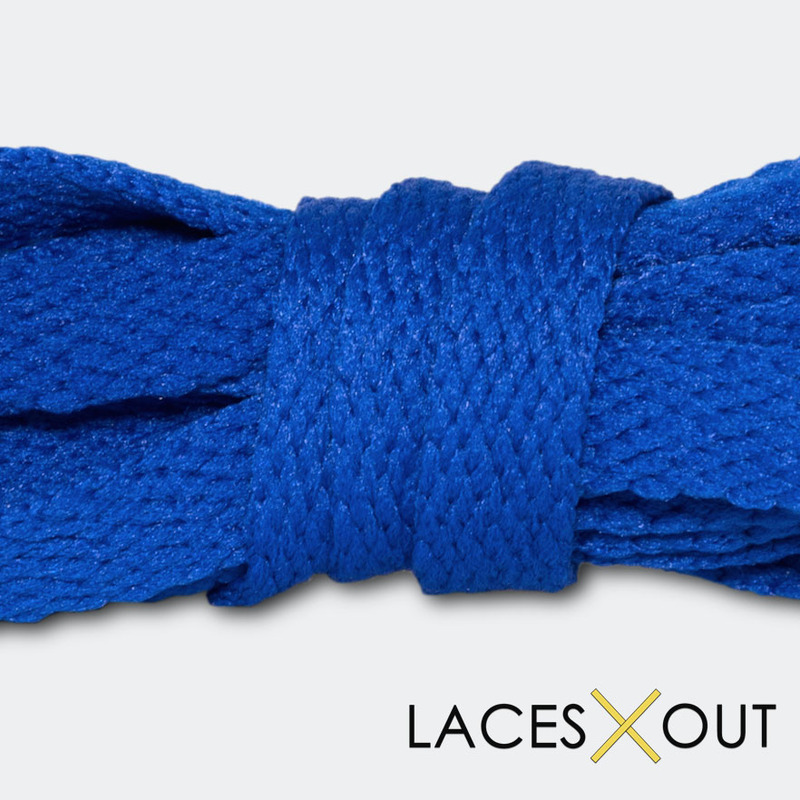 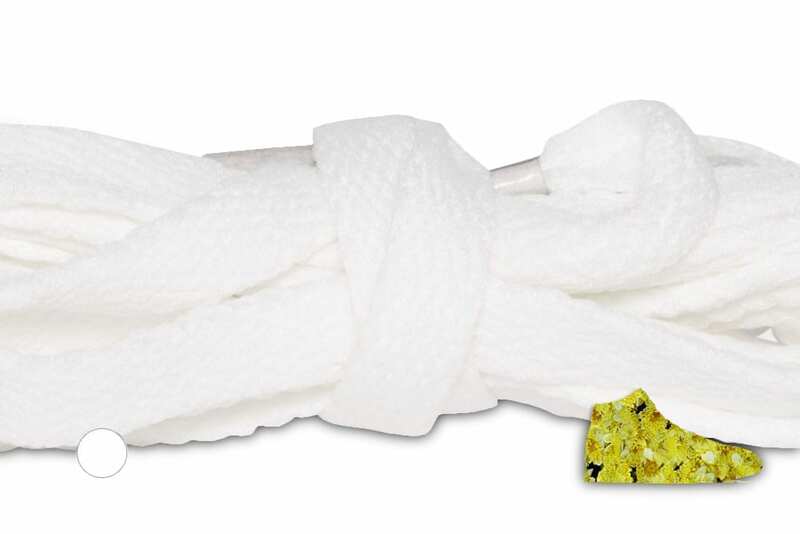 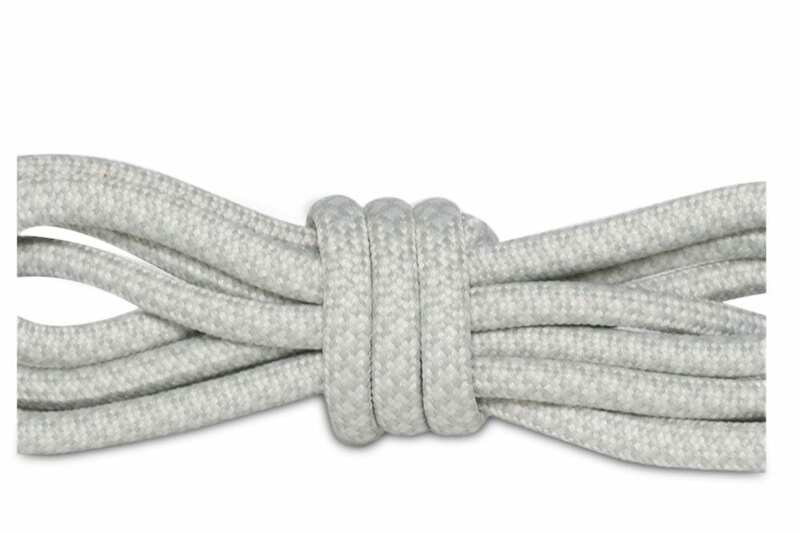 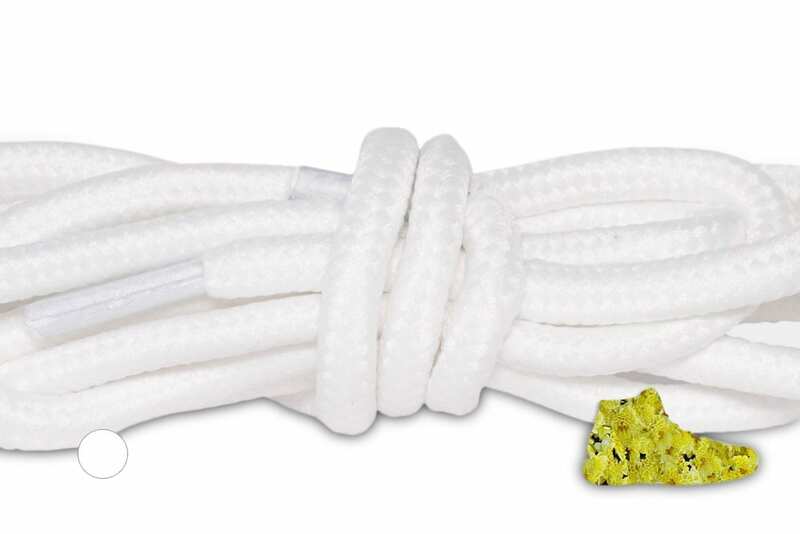 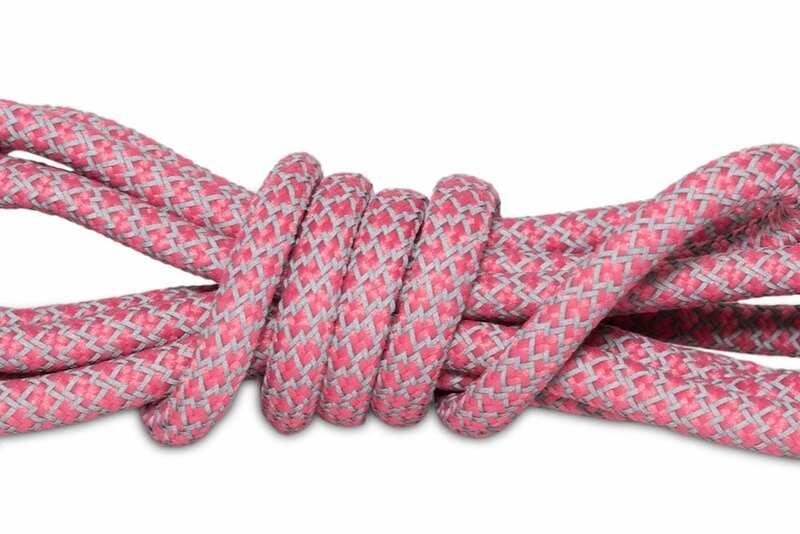 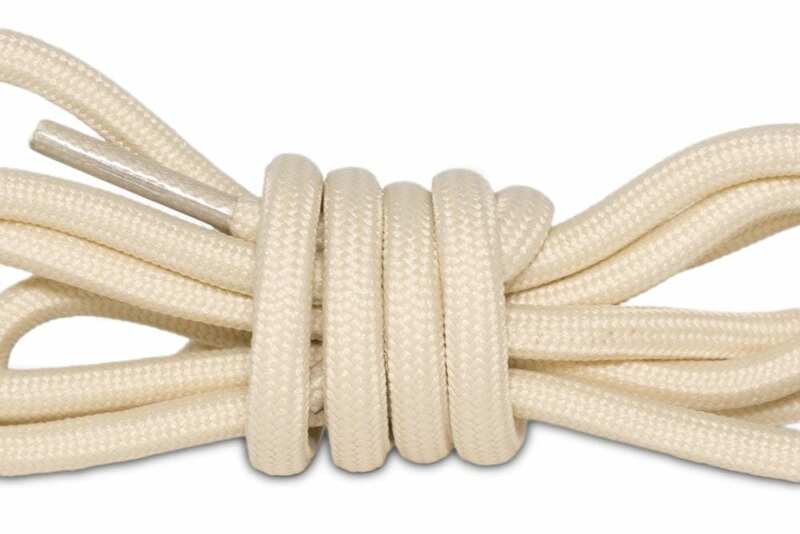 Our laces our durable and tough – they don’t break! 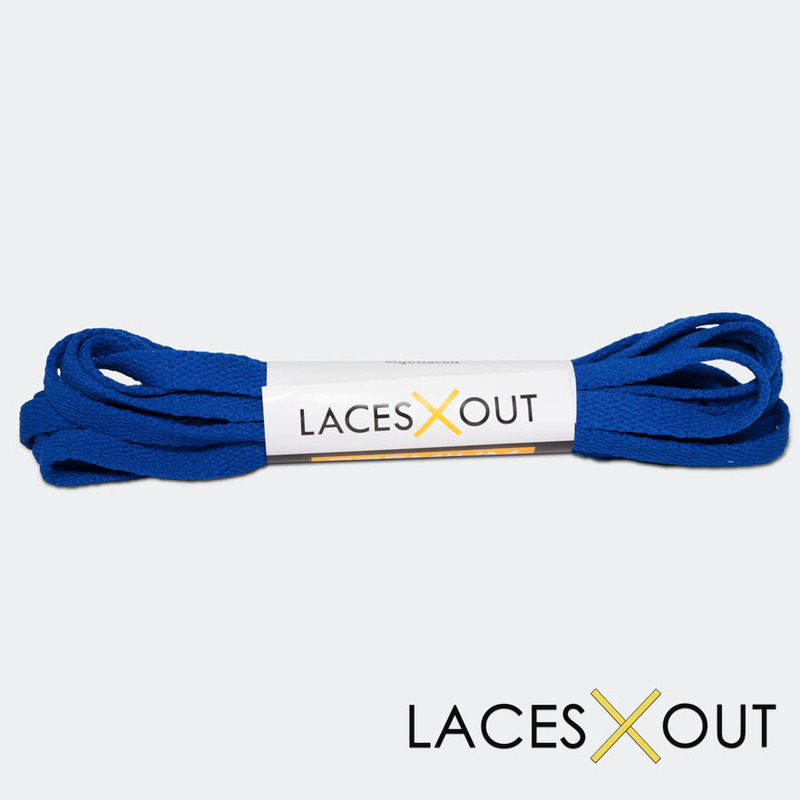 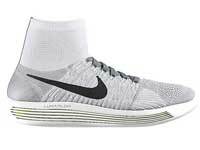 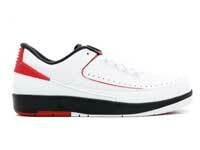 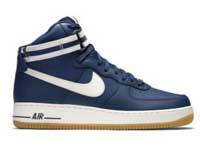 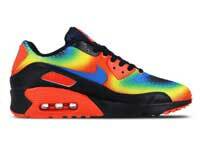 They make a perfect addition to your athletic sneakers, as laces for both basketball shoes and football cleats. 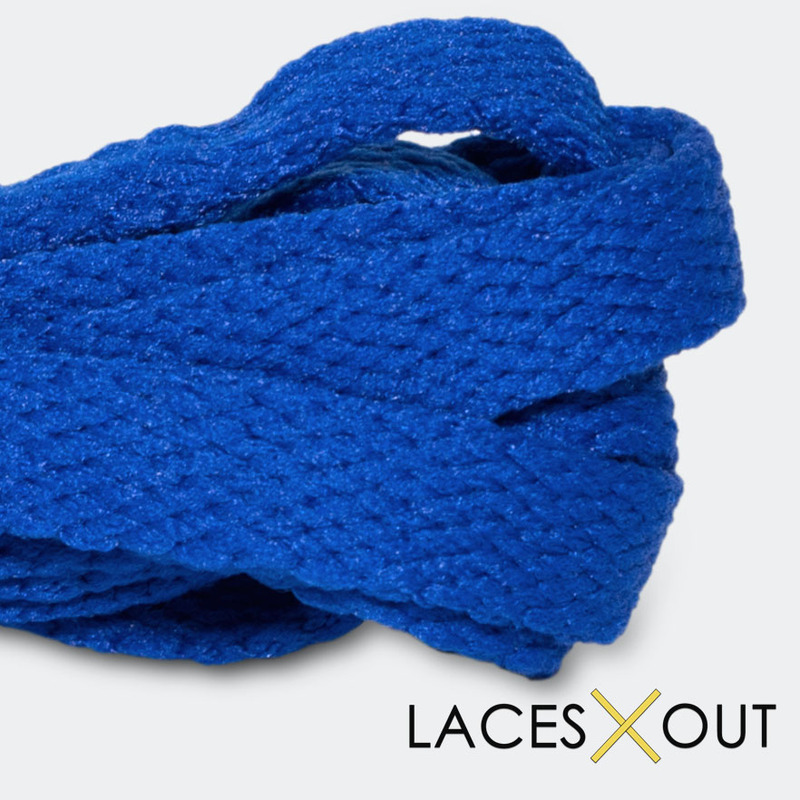 Perfect lace to give my kicks a summertime pop.